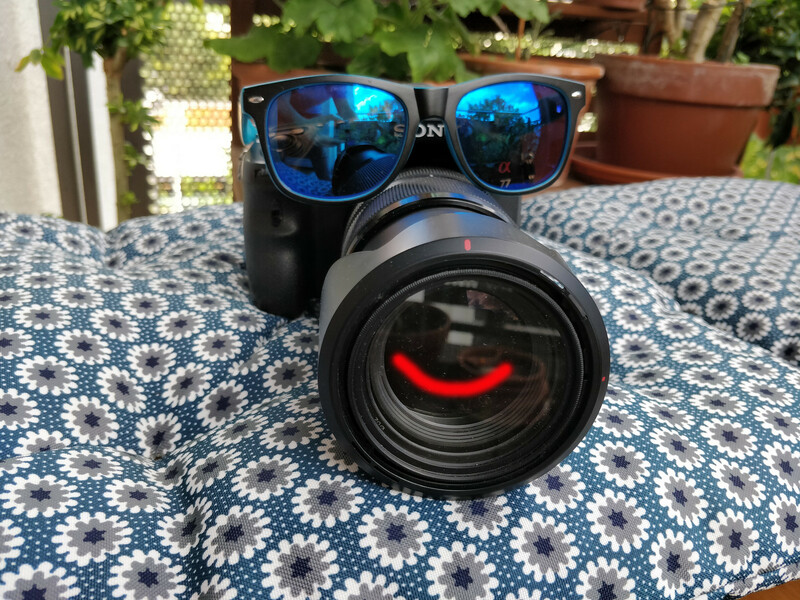 Every now and then, we, the smartphone editors at Notebookcheck.com, sit in our office poised for the postman’s knock at the door with our next set of parcels. Keen to get our hands on the next great smartphone, and occasionally even a tablet, we start pacing around our office in eager anticipation, like Scrooge McDuck, often asking ourselves whether others get this excited about new smartphones. We already get plenty of much-appreciated feedback through our forum and other media like email or Facebook about which devices you are looking forward to seeing us review. We don’t want this to be just a one-way conversation though, so this article is about having more direct contact with you, our much-loved readers. Henceforth, we will be keeping you updated in regular installments as to what we are working on, which devices we are waiting on and which devices we have just finished testing. We also plan to include one or two surprise devices in these short updates. Before we get started, please let us know what you think of this new feature and whether you think it is a good way of connecting with you. Other suggestions are welcome too. 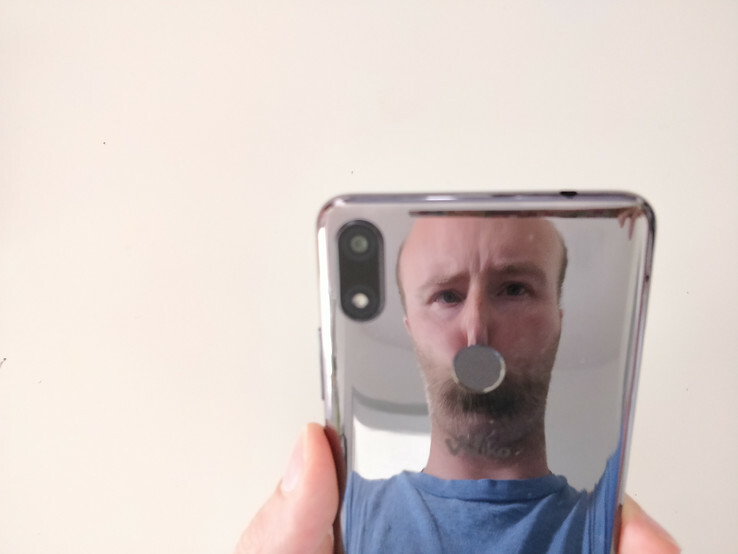 In the last few years we have seen few true smartphone innovations, with those that have been hailed as such being more stupid than revolutionary; yes, we’re talking about you, notch. The Vivo Nex Ultimate may just be that device that brings new innovations to the mass market with its notch and practically bezel-free display, its in-display fingerprint scanner and its hidden motorized front-facing camera. The Vivo Nex Ultimate has just arrived at our offices and will be reviewed as soon as possible. Your journey into the future of smartphones should be ready in around a week. We are usually too busy for gaming, despite appearances otherwise. However, the Xiaomi Black Shark has given us an excuse to do so, but only for testing purposes of course. The Black Shark comes courtesy of Shenzhen Trading, a Chinese company that also sent us the Vivo Nex Ultimate. Our test device arrived both in Chinese and without the Google Play Store. Fortunately, Xiaomi provide options on their forums for installing Google Apps, so we didn’t have to install our benchmarking tools from potentially disreputable websites. The Black Shark will probably only ever be available in China, which is a pity for several reasons; we will be explaining these in our review. We have a few mid-range and budget devices in for review too, the highlight of which is the BlackBerry Key2 with its practically now exotic physical keyboard. The others are the Honor 7S the Huawei Y5 2018, the LG K9 and the LG K11, the latter of which are budget devices. 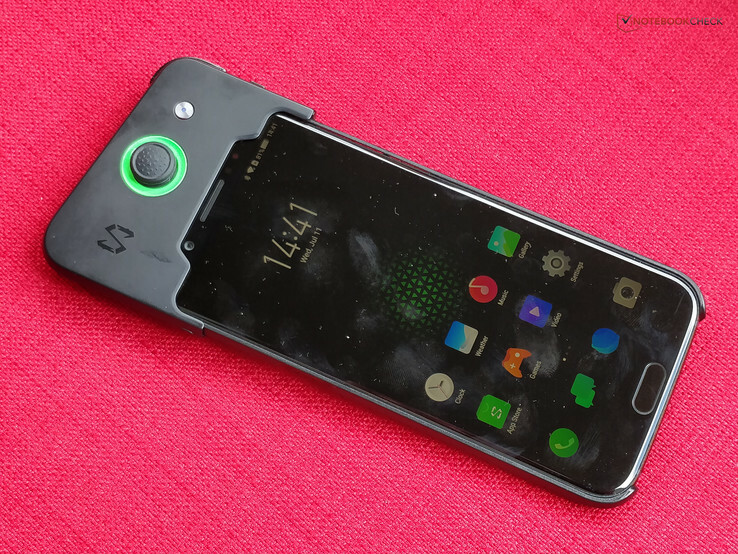 We have some more left-field smartphones too, like the affordable Blackview A20, a device with a mint green case, a removable battery and dual rear-facing cameras. Then we have the Cubot R11, a device with a removable battery and dual rear-facing cameras too. It does not come in mint green though, so that’s 20% automatically docked from its final score. While we stare at the handsome features of the world’s best-looking smartphone editors in the back of the reflective Wiko View Max, we also come to the last part of our feature. With the Wiko View Max, even the back is selfie-friendly. What does our test equipment do in its free time? Well, you might be asking yourself the very same question. To help answer this, we unpacked some smart home equipment and connected it up so that we can now tell you what our test equipment is doing at every turn. Please let us know if there are any devices that you would like us to review or if you have any feedback, wishes, complaints or suggestions. We love hearing from you.